At EcoForests we hold Impact Investing as our mandate. Alongside meaningful social and environmental positive impacts through our forestry operations, our clients see strong financial returns. With socially responsible and environmentally sustainable practices, we actively manage our client’s forests for more than just timber. 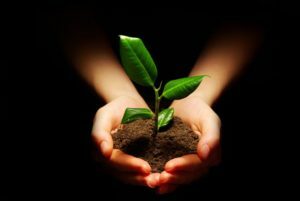 We are able to maximize returns for our investors before, during, and after trees are harvested. 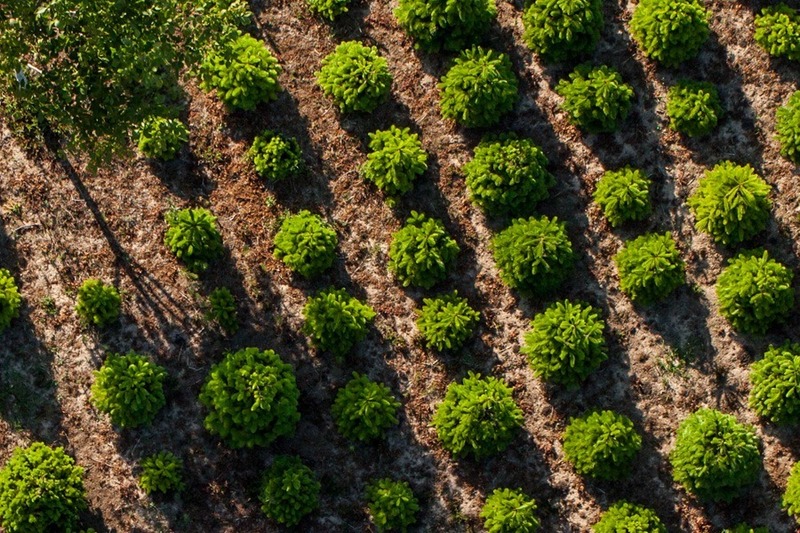 Timberland investment began with institutionally owned investments in the early twentieth century, and soon became a well-received investment because of its unique “biological hedge” and ability to diversify portfolios. 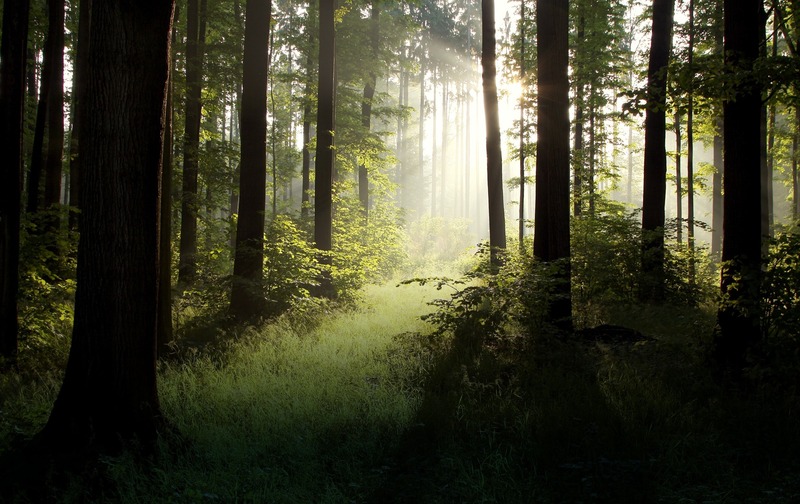 Forestry investment management companies began to appear in the 1980s. These pooled investment companies offer more strategies than traditional investments, including higher tax incentives. 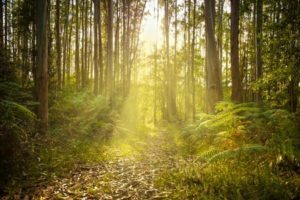 EcoForests is a boutique Asset Management Company that manages high-end tropical timber species on behalf of our global investors. We offer a variety of investment wood species including teak, oak, mahogany and eucalyptus in a variety of locations in Central and South America. 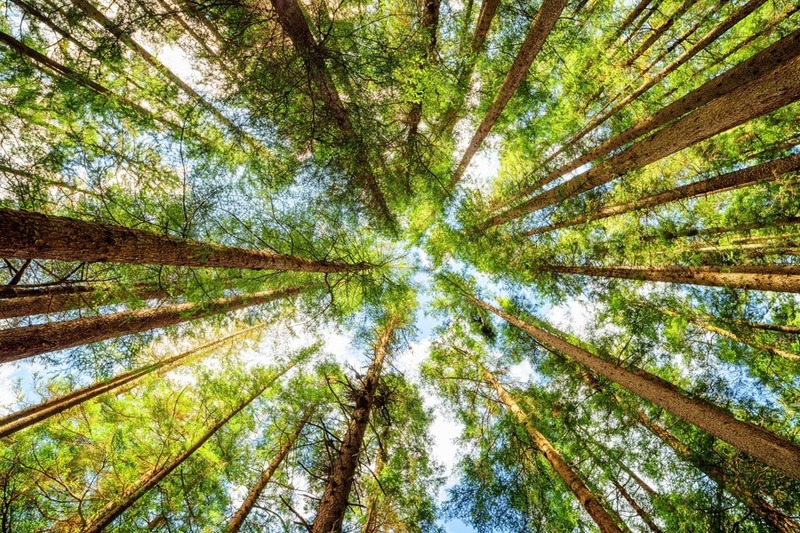 Our vertical corporate investment integrates seedlings, forestry management, harvests, wood processing, timber exports and trading, enabling a turnkey alternative investment that is above average. 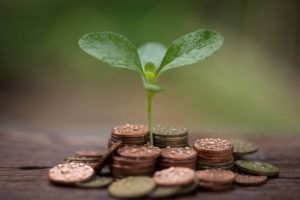 EcoForests' Forest Partners program is designed to meet the specific needs of investors. Our investment tools are available to provide short-term, medium-term and long-term Impact Investment opportunities for private investors, family offices, and institutions. If you would like more information on how to become a “forest partner”, please contact us. 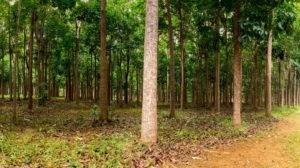 At EcoForests we consider timberland to be a long-term investment, and a dynamic asset class. 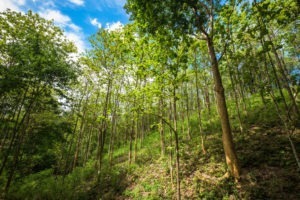 By actively managing our client’s forests for more than just timber, we are able to maximize returns for our investors before, during and after trees are harvested. Through carbon sequestration, interim and final harvesting, our expert management strategies maximize financial and environmental growth. Good stewardship is an essential part of this process, and we consider a strong environmental record as central to business success. It fosters a business culture that gives us the operational flexibility to be successful. It also helps us meet our fiduciary and social responsibilities as well as public needs. Fundamentally, good stewardship also helps to reduce operating risks associated with our investors’ portfolios.